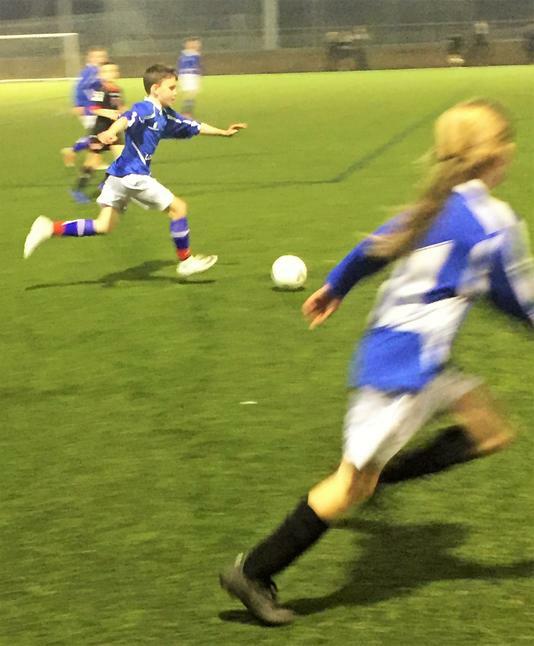 Pupils from Primary Schools in Rossendale have recently joined together to form a Rossendale Town Team for Football. 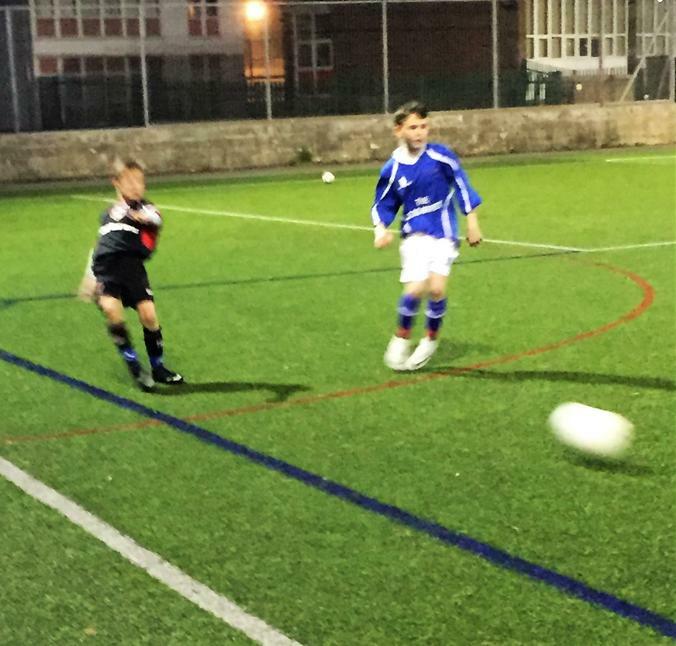 Year 6 pupil, Josh Milnes successfully progressed through the trials to gain a place on the newly formed team. 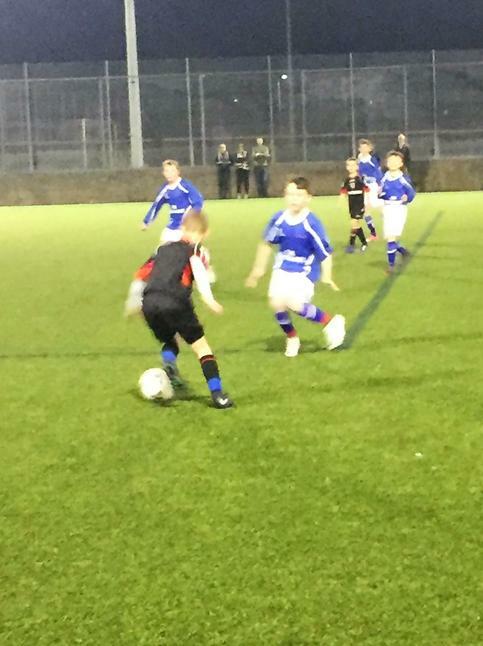 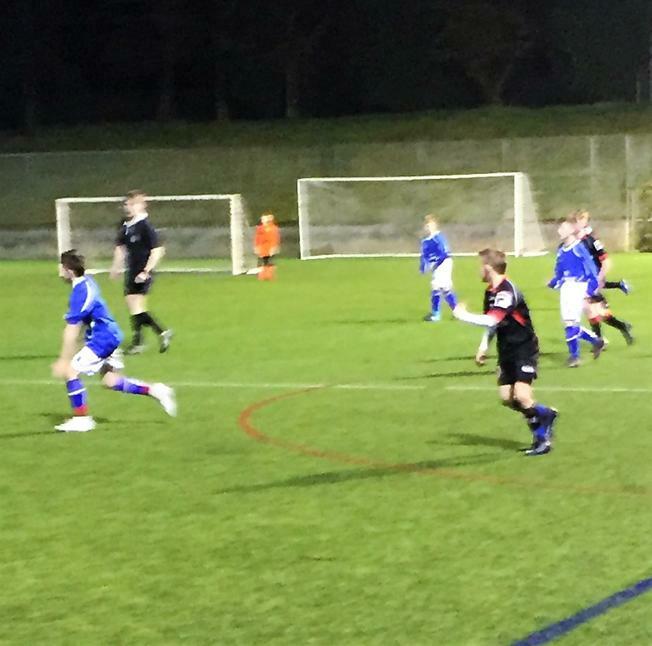 They played their first league match at Fearns High School against Morecambe Town Team. 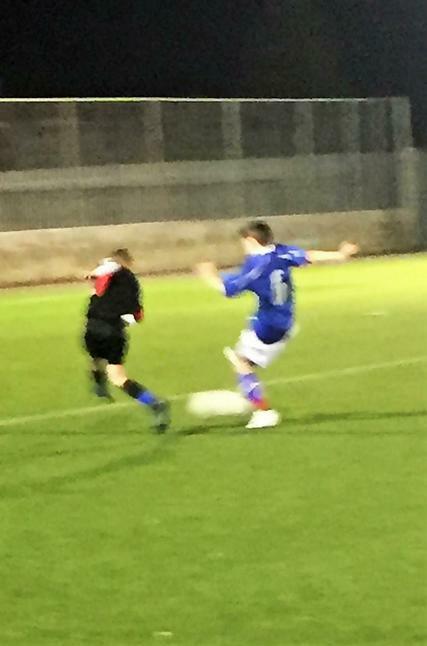 Despite losing to a more experienced team, Rossendale played well and Josh Milnes represented Thorn with a determined effort in defence and great School Games Values. 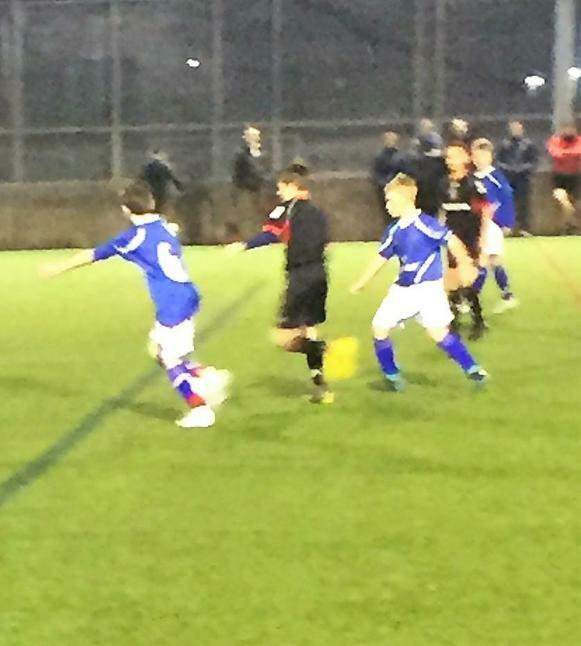 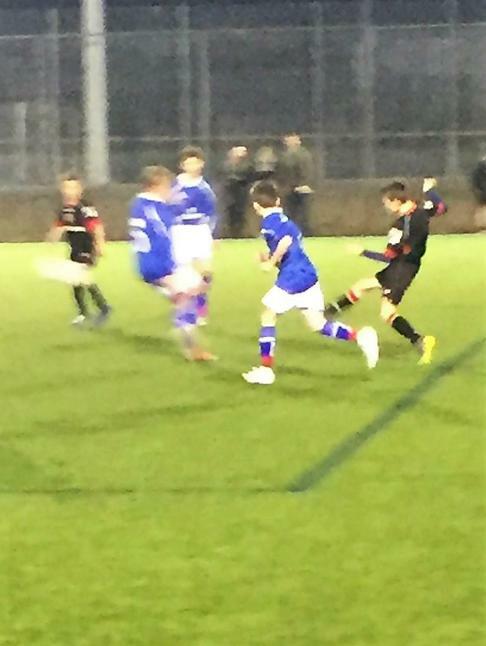 Our photos show Josh in action and after the game with our Referee.